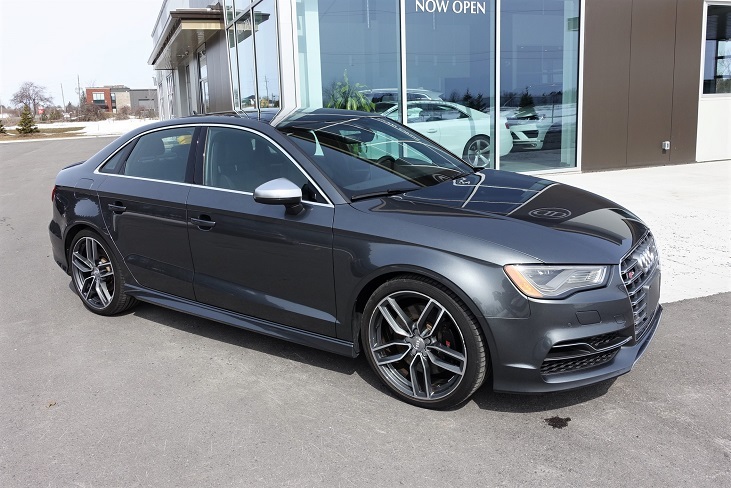 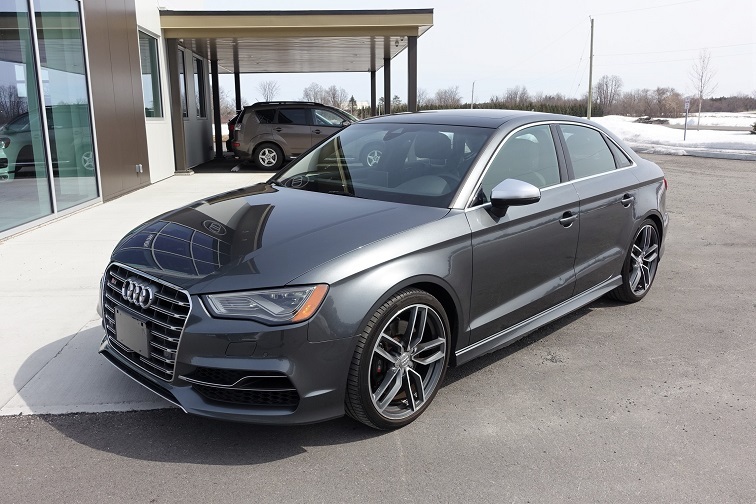 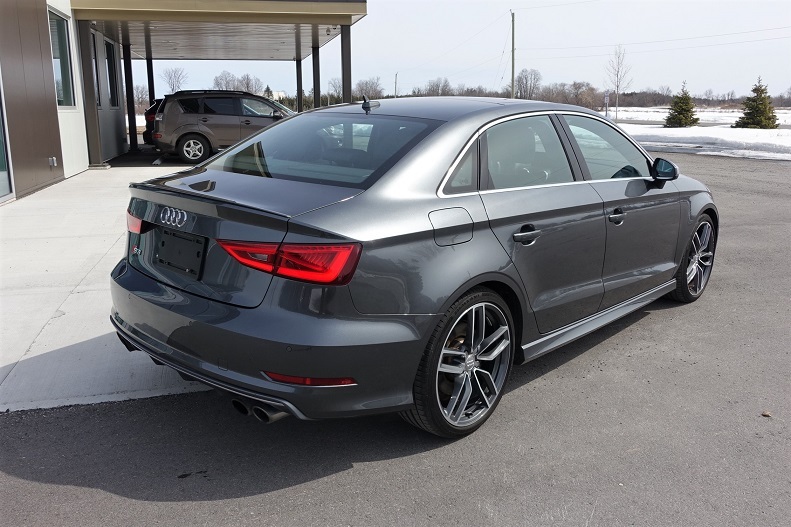 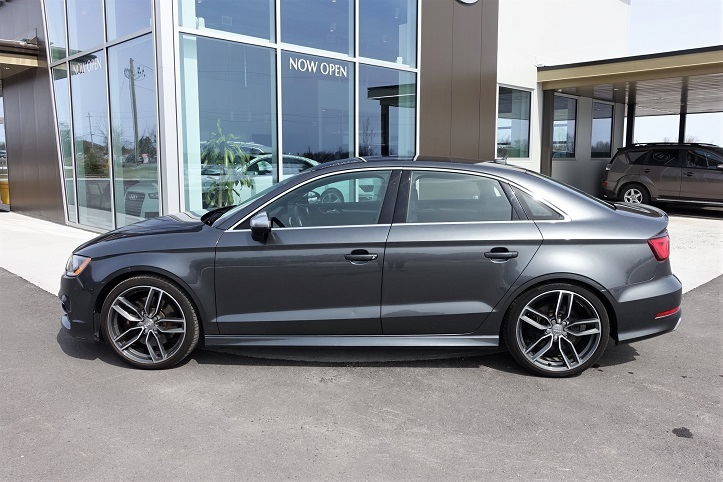 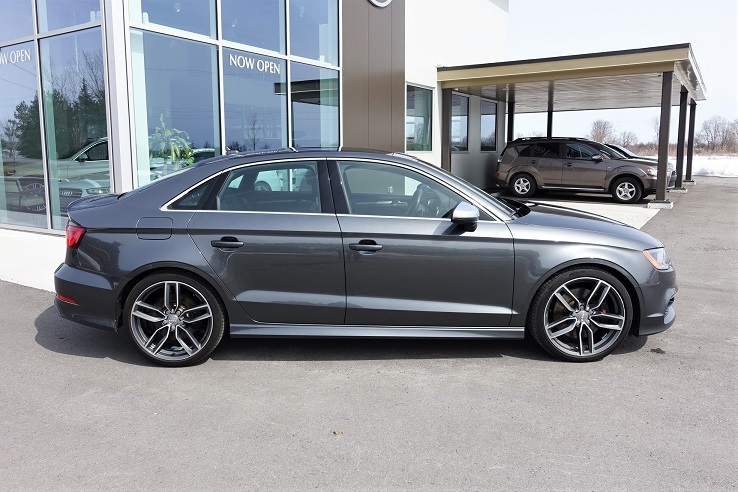 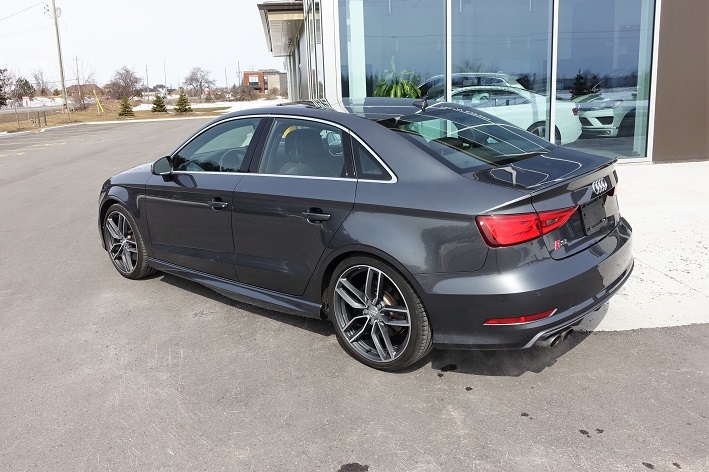 ADVANCED HANDLING pkg: Audi Magnetic Ride, Wheels: 8J x 19″ 5-Double Spoke Star Design, Tires: P235/35R19 Performance. 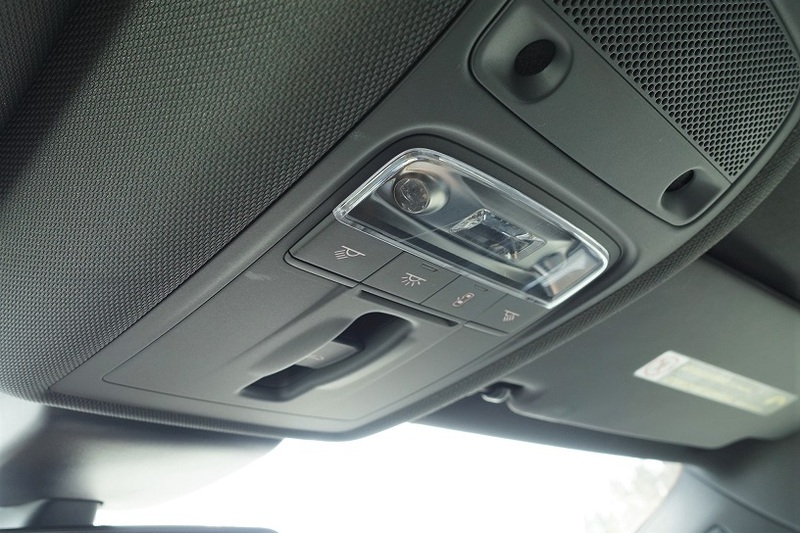 LED LIGHTING pkg: LED Headlights, All Weather Lights. 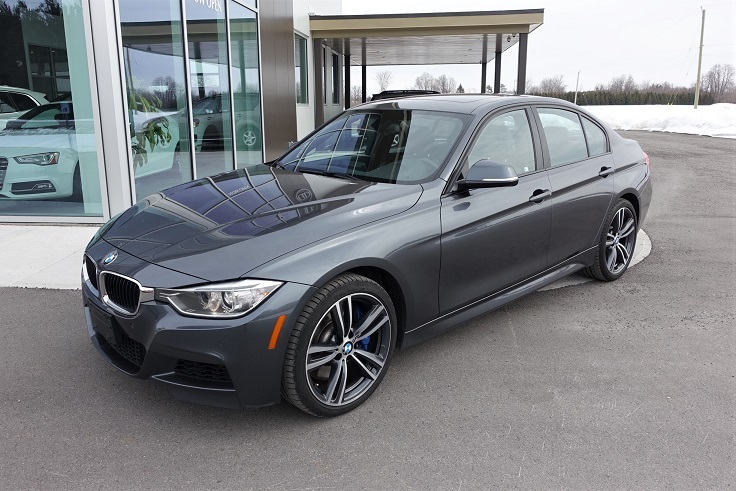 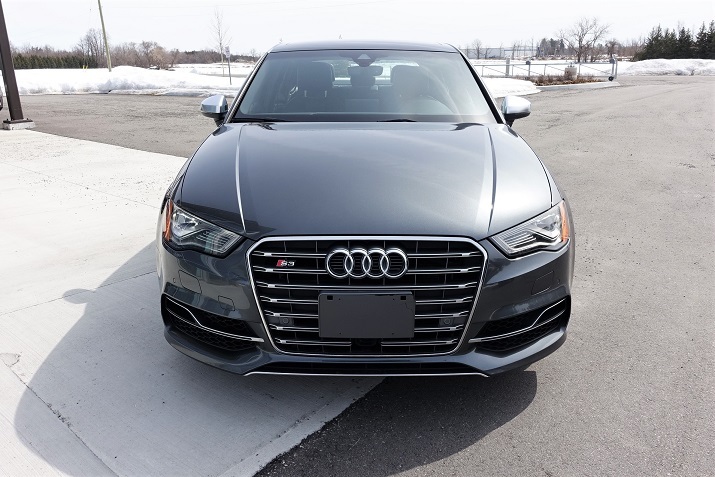 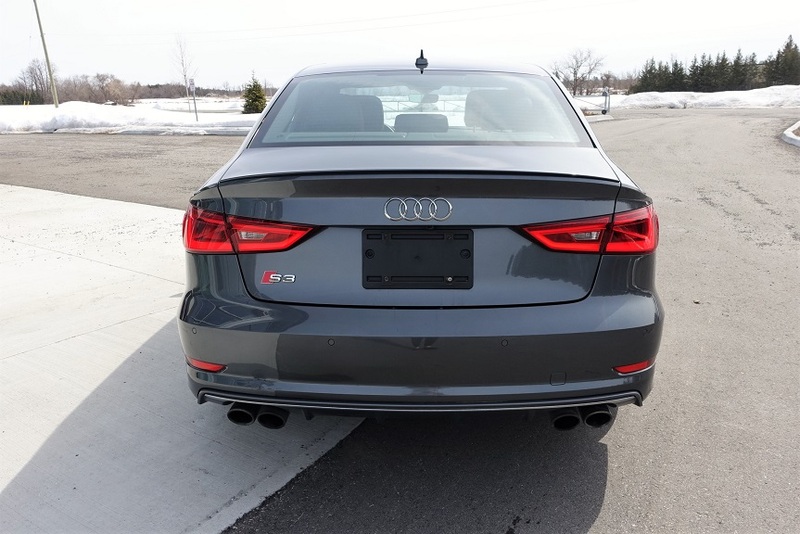 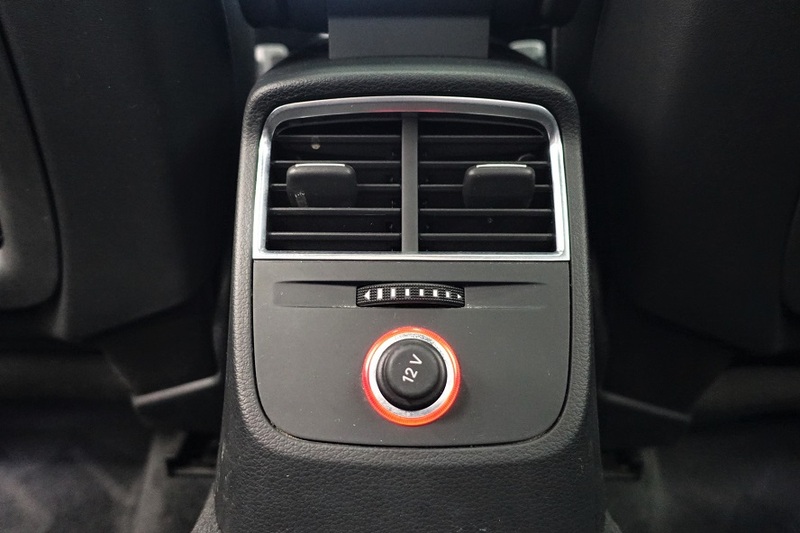 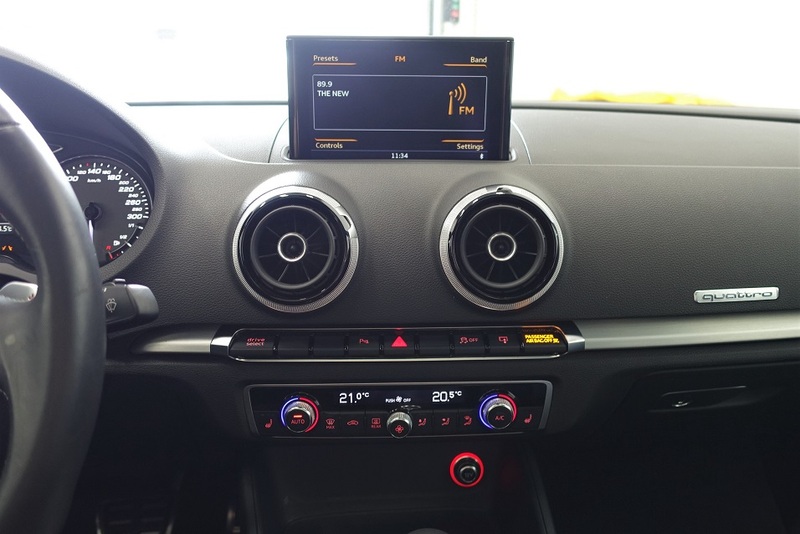 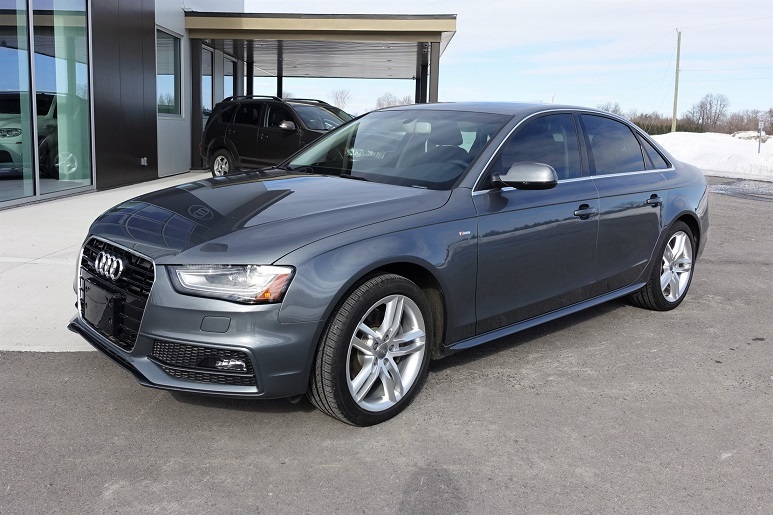 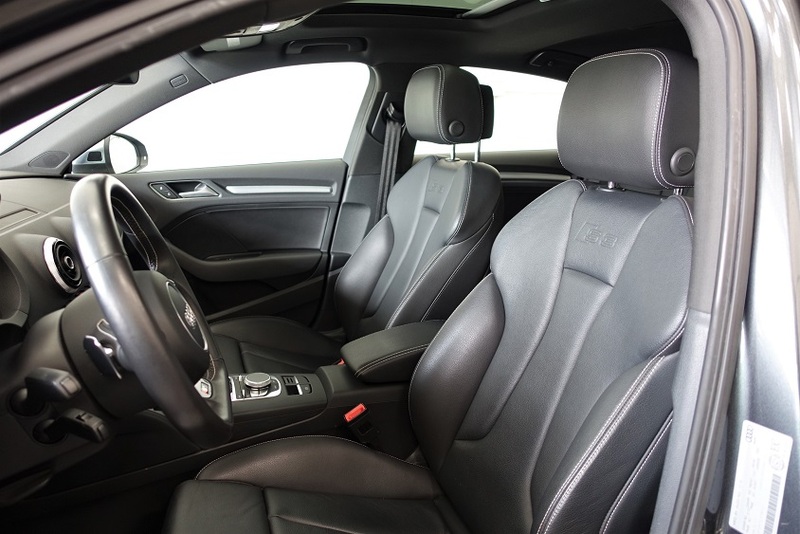 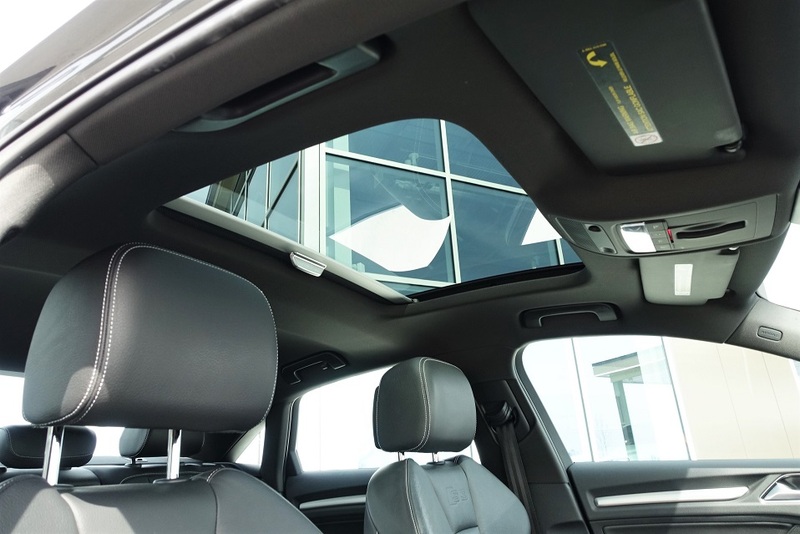 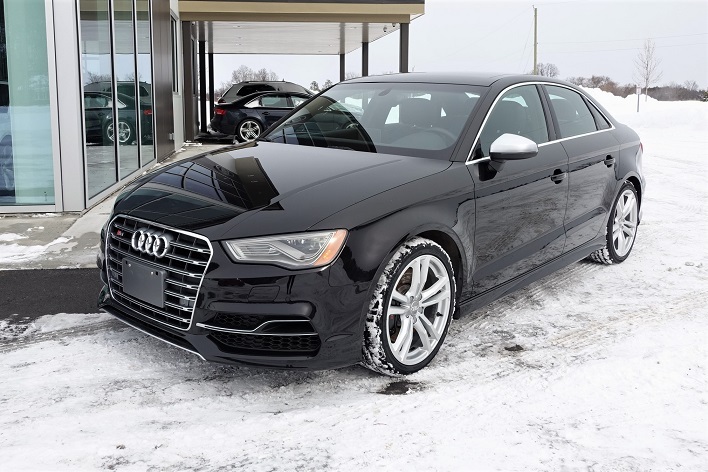 TECHNOLOGY pkg: Audi pre-sense front, Adaptive Cruise Control w/Stop & Go, Active Lane Assist.